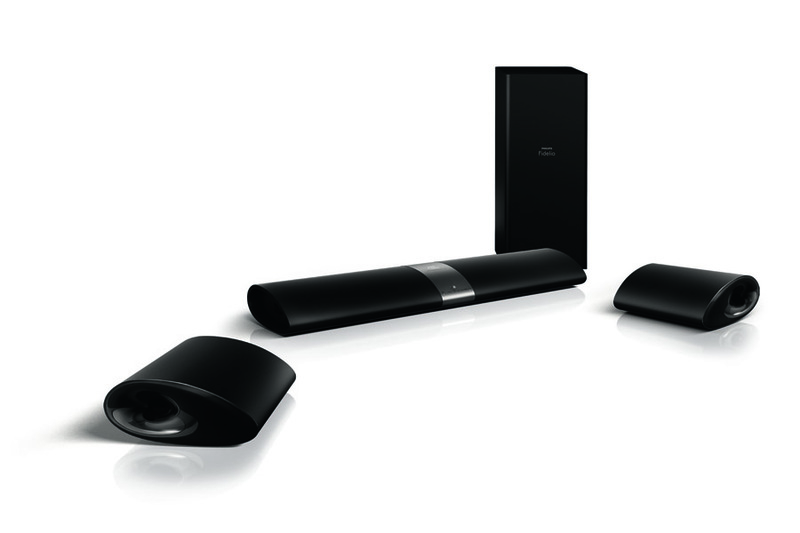 Philips contracted Danny Fang as an external design consultant to collaborate and explore new concept platforms for Philips’ Home Cinema and Sound division. 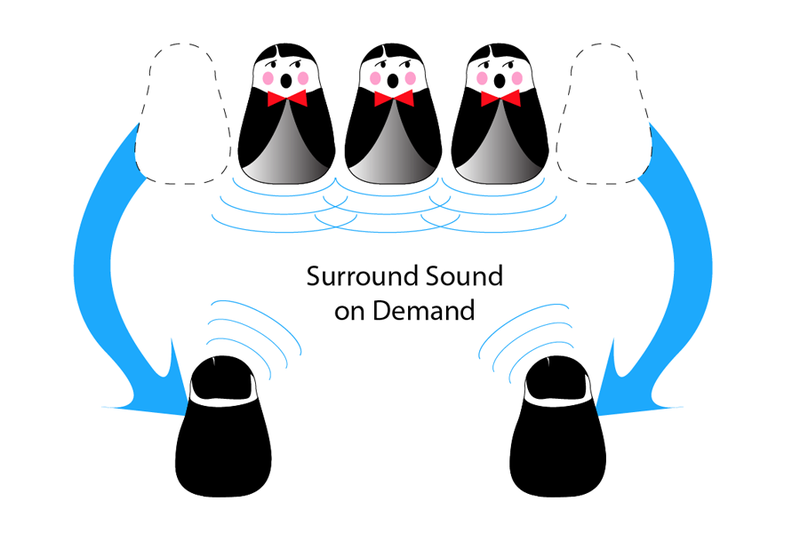 Together with the Philips Design team, I created a truly wireless surround sound on demand concept that can be used either as a single integrated audio solution or an immersive surround sound movie experience by detaching the rechargeable wireless surround sound speakers from the central unit and placing them in any location in the room. 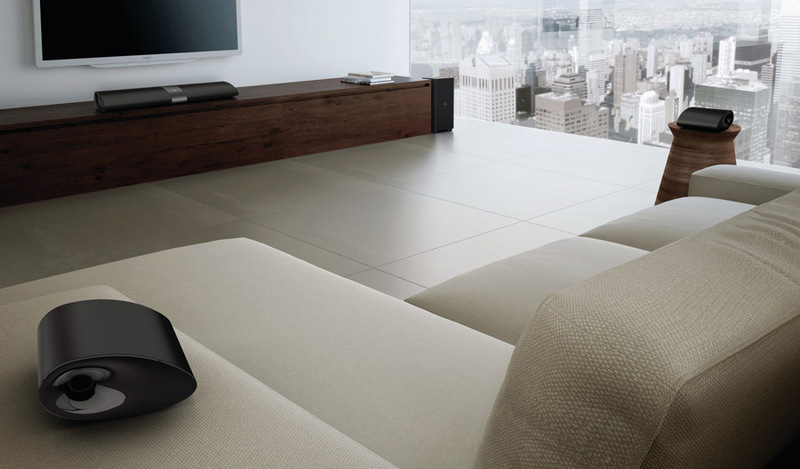 This new platform not only enables Philips to be recognized as an innovator in sound concepts, but also to lead new segments in the home cinema sound market.